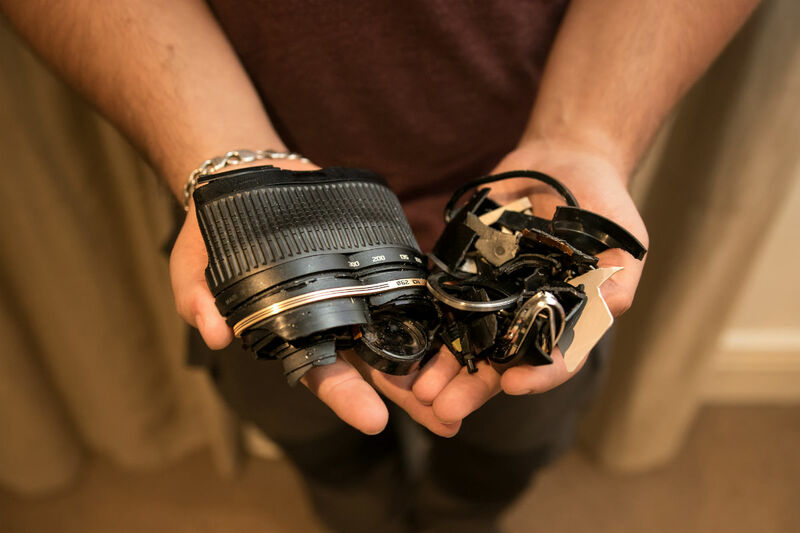 Jacob Hawkins, 24, a photographer in the United Kingdom, recently had some strong words for the Royal Mail after a lens he mailed showed up to its new owner absolutely destroyed. Referring to said lens, Hawkins described it as "being smashed to smithereens, looking like an elephant had trodden on it." 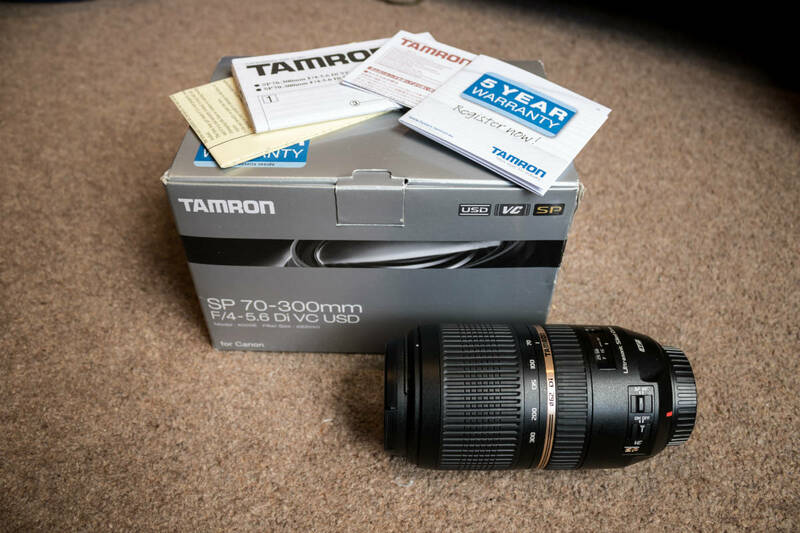 This all came about because Hawkins wanted to upgrade his lens, so he sold his current one - a Tamron SP 70-300mm - on eBay. 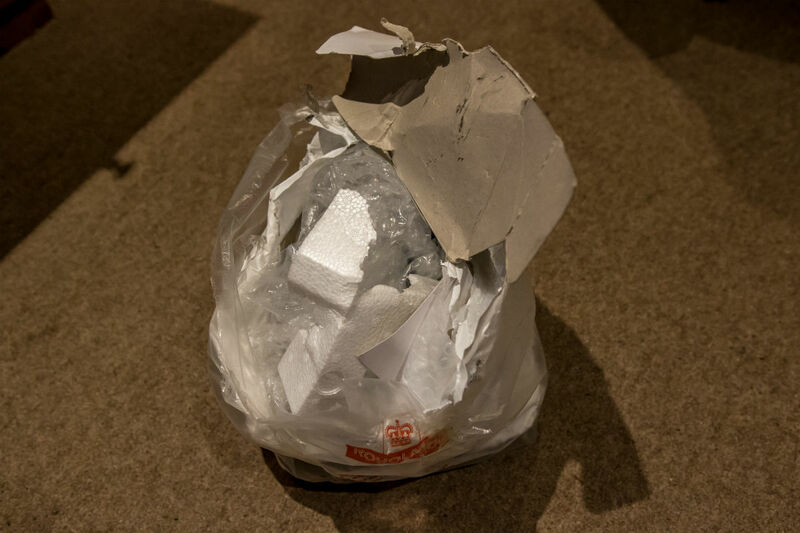 Transaction complete, Hawkins wrapped the lens in bubble wrap and polystyrene before carefully packing it in a box and shipping it off to the buyer. Stunned, Hawkins lodged a complaint with the Royal Mail. While waiting for word on his complaint, he had to reimburse the buyer the £200 (about $263) that had been paid for the lens. 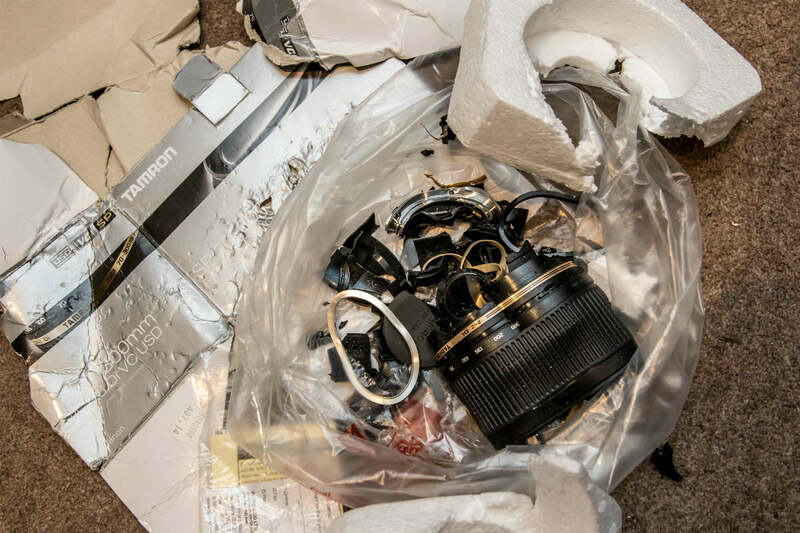 In the meantime, the Royal Mail took a month to even get back to him, and initially refused to pay for the damage to the lens, even after seeing its smashed-up condition. In fact, the Royal Mail included a letter with the broken lens upon its return, stating that compensation would be denied because the lens was "not packaged correctly." "I'm absolutely furious. I put the thing in a cardboard box with polystyrene either side of the lens and the whole thing was bubble wrapped," he stated. Fortunately, after the media got involved, Hawkins was offered a full reimbursement to make up for the gaffe. But that was only after he had to go through several complaint departments and faced the same result each time - no reimbursement. Naturally, Hawkins is not impressed with what happened. "I've tried to put it back to how it was before but it can't be done with a human hand. It must have been a vehicle that drove over it or something." In fact, the package had rock indentations down one side. 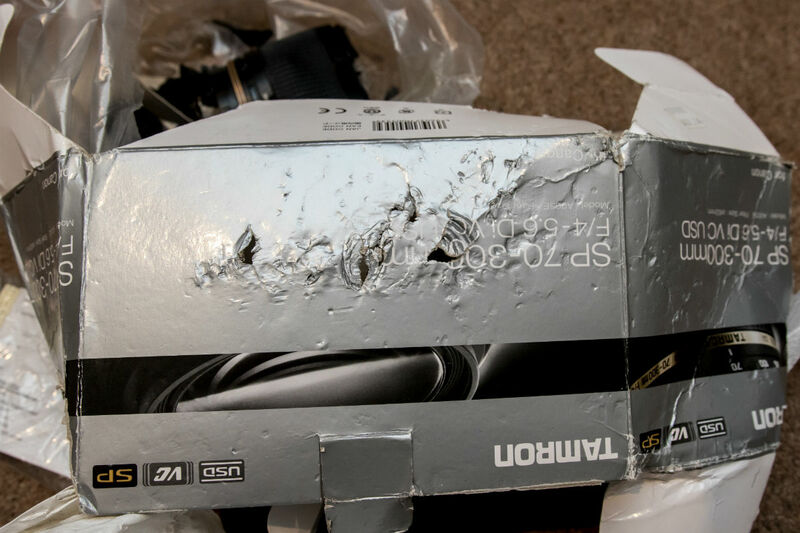 And because the lens was so badly damaged, there's no doubt that the package deliverer would have heard things rattling around inside, indicating that its contents were broken. 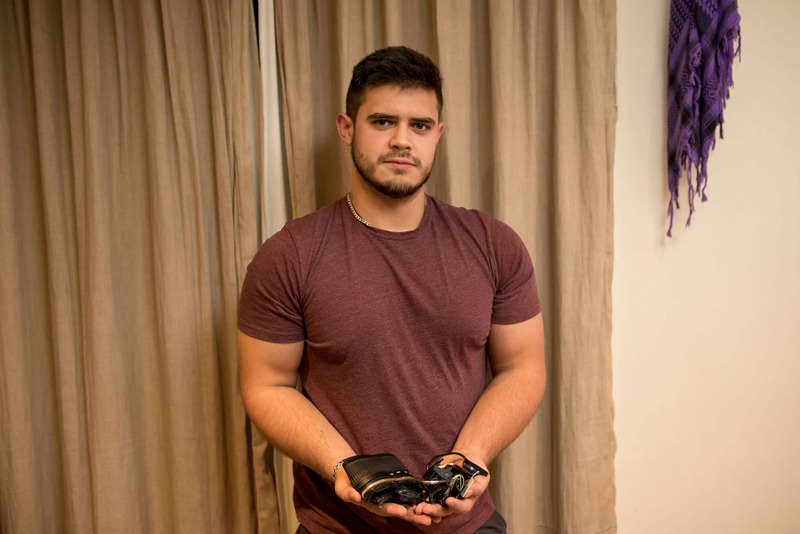 "They must have already known that it was smashed when they handed it over to the buyer because it was bagged up and you would have been able to hear things moving around in there," he recounted. "I want people to be aware that this is the standard they're offering and perhaps think twice before using Royal Mail at Christmas." Photographers have horror stories like this with every mail delivery service, but, man, this one certainly takes the cake! All images used with permission by Jacob Hawkins. 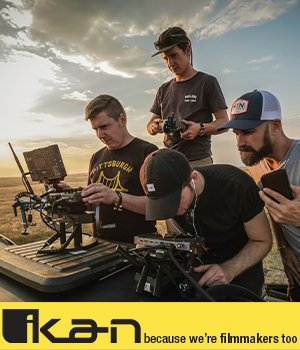 You can connect with Jacob on Instagram and Facebook.